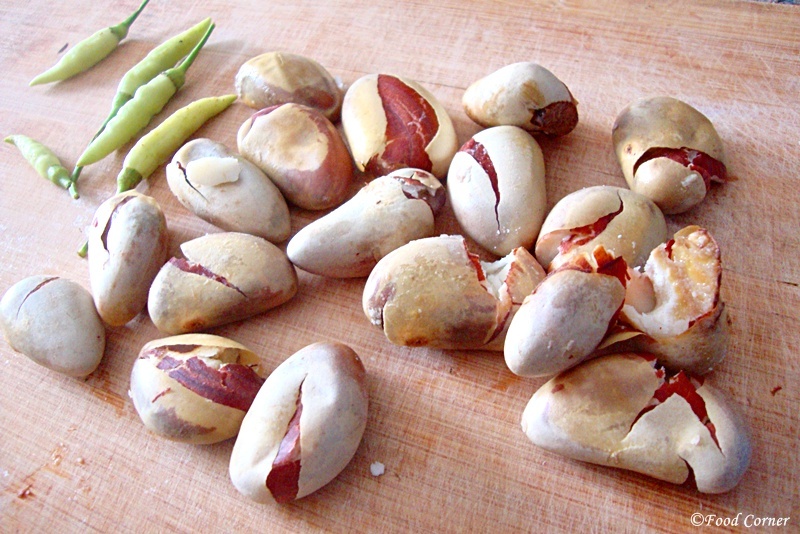 Kos ata (Jackfruit seeds) are another healthy and delicious ingredient for Sri Lankan cooking. 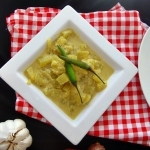 We cook jackfruit seeds in different ways and you’ll find many different versions for Sri Lankan style jackfruit curry recipes. 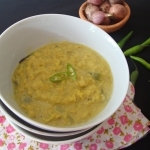 Kalu pol is another popular way to cook most vegetables. 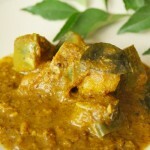 If you noticed, previously I shared pumpkin kalu pol curry. 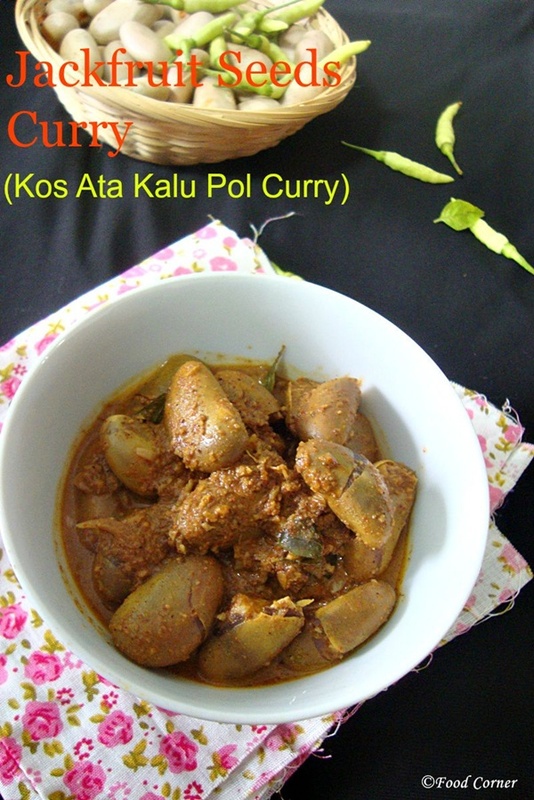 After few months I also tried lotus root curry with kalu pol. 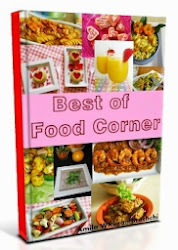 Actually those are delicious Sri Lankan curry recipes, if you like to try different ways in your cooking. Before going to kos ata kalu pol recipe, here is a tip. 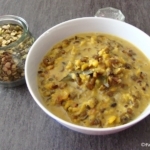 Try to use dry jackfruit seeds for this recipe, instead of fresh seeds. If you have fresh jackfruit seeds, then keep it on kitchen counter for 2-3 days that will dry easily. Wash and boil jackfruit seeds (kos ata) in a pot of water. Till it is boiling, dry roast all the spices. Keep aside. Also dry roast grated coconut together with raw rice until it turns golden brown. Be careful to prevent it from burning. Now Grind this toasted coconut & rice into a thin paste. Keep it aside. Once the seeds are ready, it is time to cook. 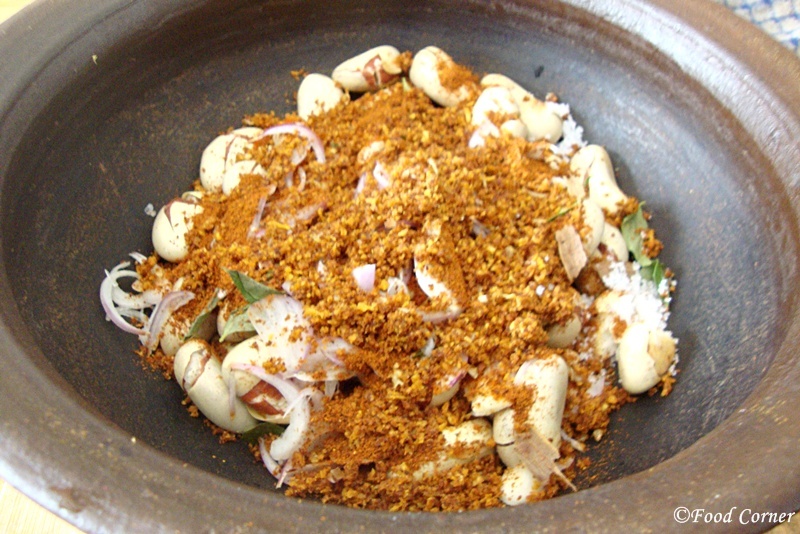 In a cooking pan, mix all roasted spices together with jack fruit seeds. Add onion, curry leaf and rampa. Add salt as per taste. 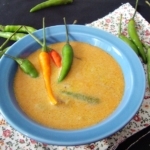 Add thick coconut milk and simmer till onion and curry leaf are cooked well. Once the curry is almost cooked, add coconut paste. Mix well. Adjust salt if necessary. Simmer for another few minutes and switch off the flame when the gravy is thick enough. This goes well with Rice and curry. Enjoy! 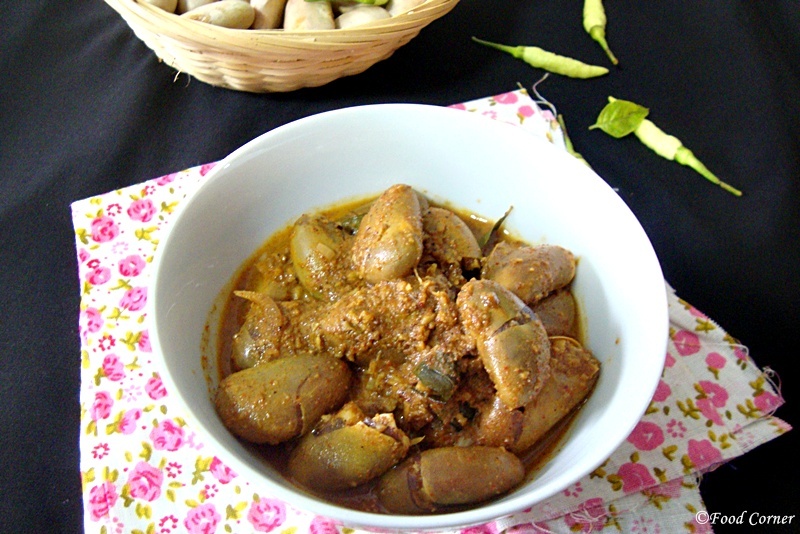 Do you like Kos Ata Kalu Pol curry?Or do you cook jackfruit seeds in a different way?Please share your thoughts. Thanks friend for this very healthy recipe of jackfruit seeds. Looking very delicious, healthy and perfectly made. Surely going to try this recipe very soon. wow! I can feel the aroma of the curry here! looks so tempting and tasty! 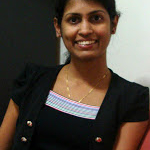 Please try it Veena if you found some jackfruit seeds…. 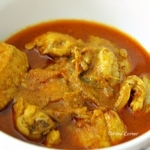 Wow….I loved this curry with all the wonderful flavours……got to try it soon!! 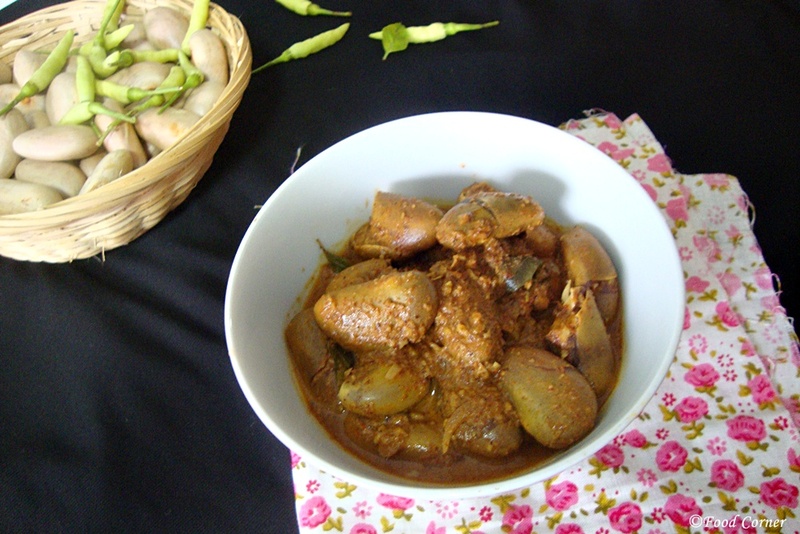 Hi Amila, very interesting curry jackfruit seeds, it look delicious. I love jackfruit too but the seeds normally we boil with a bit of salt and eat as snack. Thanks for the interesting recipe. 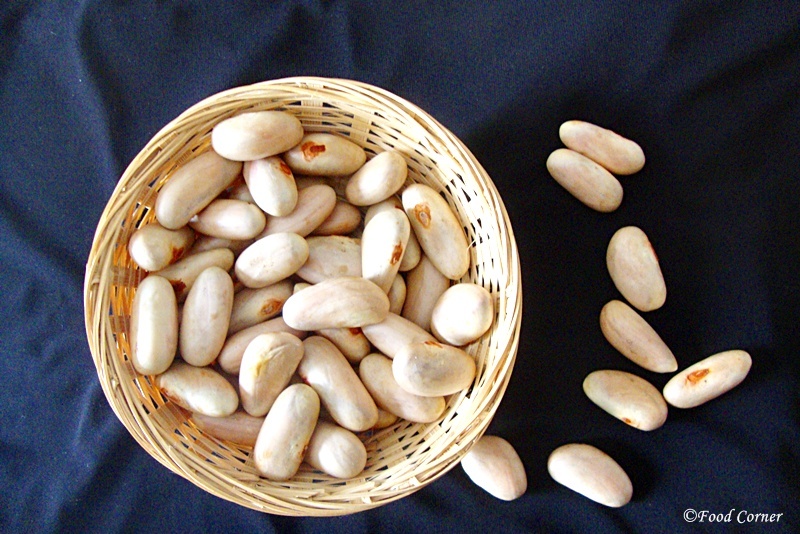 Its nice to hear how you eat jackfruit seeds in Malaysia.We too eat boiled jackfruit seeds with some grated coconut.